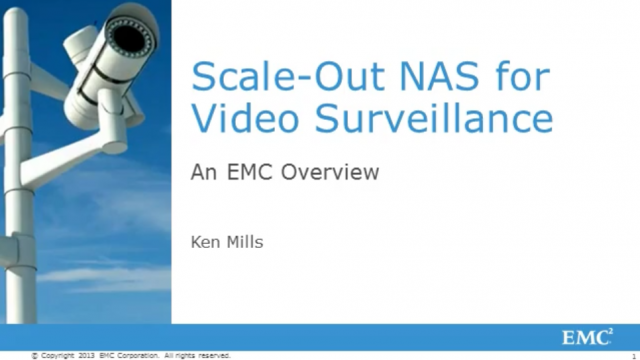 Join EMC Isilon in a discussion about industry trends that are driving the need for High Quality Surveillance storage. Total cost of ownership comparisons between Isilon and traditional storage solutions. How Isilon has leveraged our 12+ years of experience in Media & Entertainment for Video Surveillance. A day in the life comparison between traditional surveillance storage and Isilon. Industry trends that are driving the need for High Quality Surveillance storage.